New Home Shop’s construction division prides itself on its passion and experience. We follow three simple rules in dealing with each job. Before we commence on site we ensure all requirements are firmly in place. We do so by following a rigid process which has been developed over years to provide a level of comfort that what we say we can deliver, we do. We monitor every step of the process. We know exactly where your home is at and provide ongoing feedback to clients. 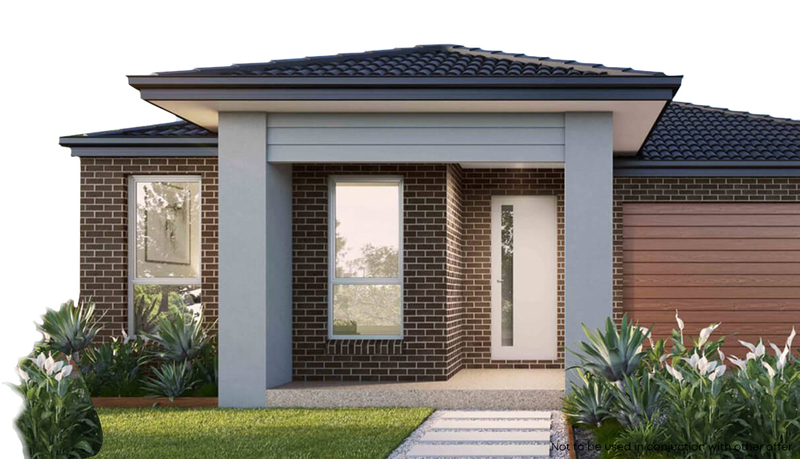 The result – a hassle free building experience.